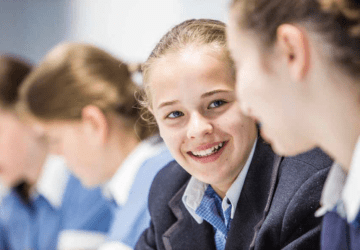 How a simple question changed the way Ruyton Girls’ School thought about philanthropy and ushered in a new initiative that got to the core of education – sharing knowledge. 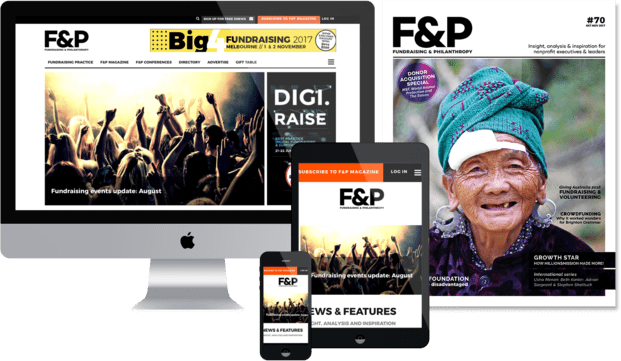 Most fundraising organisations are competitive with one another and very protective of their donors. And who can blame them? With donor fatigue and the number of new charities being established, the demand for the donor dollar is high. The joy of working in a school is that your pool of prospects is defined. Now this can be a good thing or a bad thing, as it does mean you can’t really go out to the wider public. But your prospects are your current parents, past parents, grandparents and alumni, and they are yours and only yours forever. Previous ArticleAre we ambitious enough? Next ArticleHow important is it to stand out in the crowd & what activities are you doing to achieve this?